Guess what? Before there’s an Apple iCar, there might be an iBike (or motorcycle, rather)! At least that’s what some news publications specialized in motorcycles have been saying. And of course we believe it. 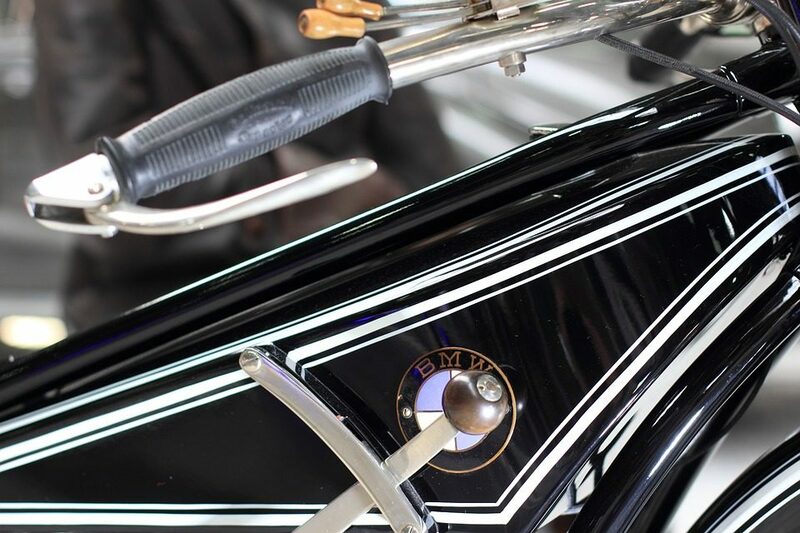 After all, making motorcycles that meet our fast-paced, tech-obsesses lifestyle must be a much more caerfree endeavor than designing an entire passenger vehicle. According to the reports, Apple iPhone supplier Foxconn has signed a contract with China-based startup Evoke Motorcycles to manufacture its new battery-powered motorcycles. Both companies have plans to start producing so many bikes that they will also introduce the new designs to the American market next. As the company begins to work on the production, it also accepts deposits for its Urban S model, which is priced at $9,400. 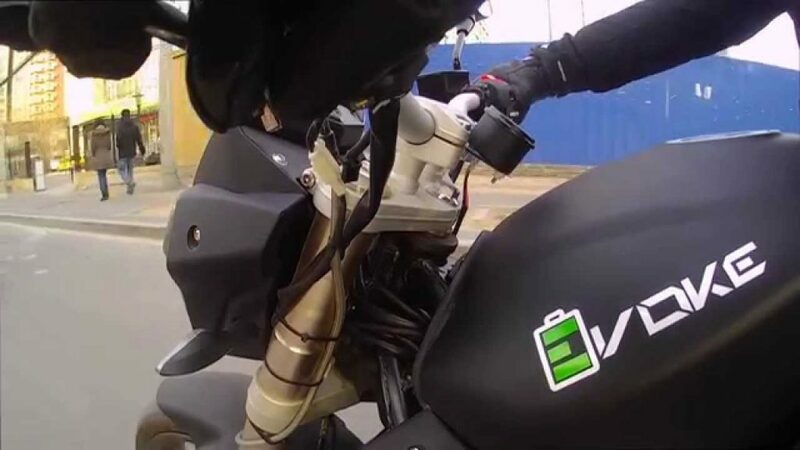 According to experts, this new motorcycle will undercut the top brands of electric motorcycles. And yes, even those designed by Zero Motorcycles. To those who are interested in learning more about the Urban S, know that the bikes are more of a Galaxy model. It uses 9 kilowatt-hour battery packs that are produced by Samsung. 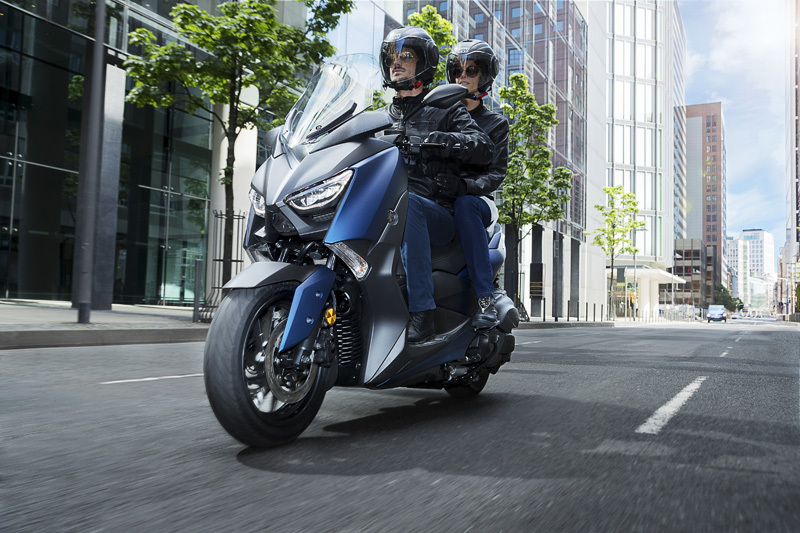 With motor power that rates at 24 hp and 86 lb-ft of torque, these motorcycles are capable of getting 124 miles per charge in the city and 74 on the highway. The motorcycle’s top speed is also restricted to 81 mph. But the best part about the motorcycle is that tech savvy riders will be offer them full integration with their smartphones through a 5-inch display fitted with built-in navigation. The company should be launching these babies soon but if you’re really interested, you can already secure your bike. 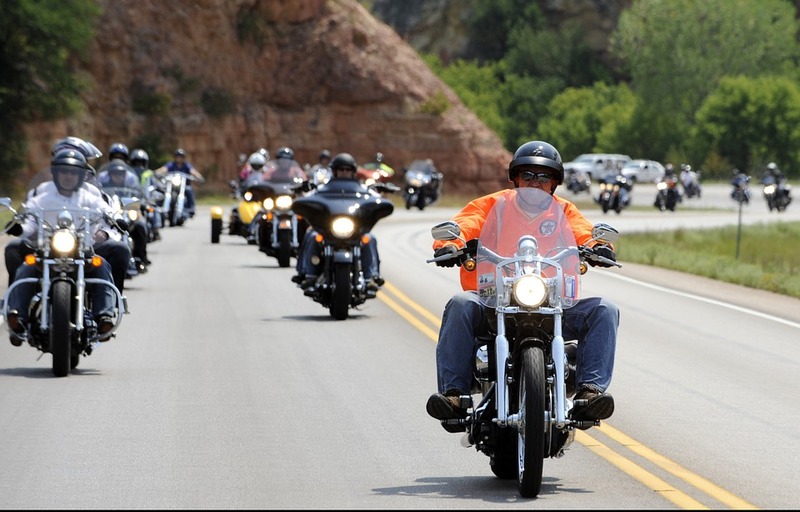 Click here to learn more about how the company hopes to promote the bike in America. You will also learn more details on how to order it through the link. Would you be interested in riding one of these? Why or why not? We want to hear from you!